Dr. Charles (Chuck) Yancey grew up in Libertyville, a small town north of Chicago. The youngest of seven children, he attended Northwestern University with the help of an Evans Scholarship. It was here that he met his future wife Kitty, a Minnesotan, who of course wanted to return to the land of 10,000 Lakes to raise a family. Both Dr. Yancey and his wife attended Northwestern’s medical school, she as a physical therapist and he in the prestigious MD/PhD program. After graduating from medical school, they started their ascent north to the Mayo Clinic in Rochester, MN, where Dr. Yancey did his Ophthalmology residency. 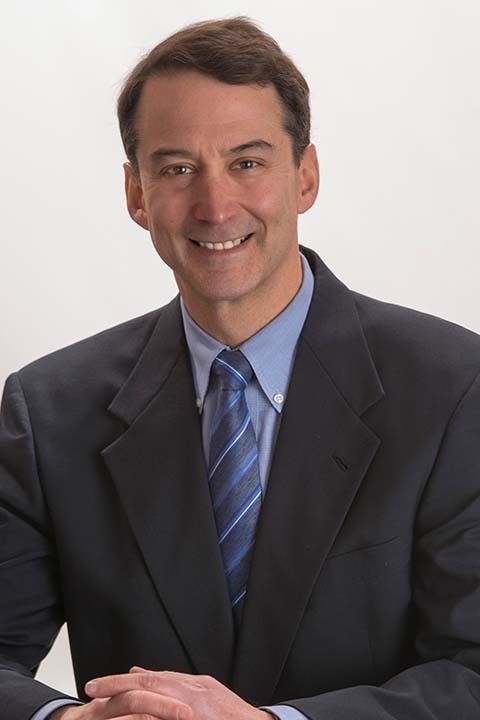 Dr. Yancey started practicing in the Twin Cities in 1993, and established his practice in Buffalo and Monticello in 1994. He was very involved in the growth of Buffalo Hospital, acting as Chief of Surgery and as Chief of the Medical Staff in the past. More recently he has served on the Operating Committee of Centracare Health Monticello. In addition to his volunteer work at Buffalo and Monticello Hospitals, Dr. Yancey has made three trips to Haiti to do cataract and glaucoma surgery as well as teaching local doctors how to treat basic eye diseases. His most recent overseas volunteer work has brought him to Dodoma, Tanzania, where he hopes to start an eye clinic that teaches Tanzanian doctors how to perform eye exams and surgeries. For more information on this project you can visit www.dthd.org. The Yancey’s have three children who are grown up and starting their own lives. Their eldest is a physician’s assistant working in orthopedics. Their second daughter is a physical therapist. Dr. Yancey is very proud of his daughters who both did their training at the Mayo Clinic like their dad. Their son is the youngest and is studying to be an engineer, following in the footsteps of his grandfather. Dr. Yancey enjoys time with his family, especially going to their cabin southeast of Brainerd. He also enjoys swimming for exercise, sailing and woodworking. Dr. Yancey has built two boats so far, a small hydroplane with his son, and an 18 foot sea kayak, and hopes to continue building more boats in the future. Dr. Yancey’s philosophy for patient care is simple: Treat everyone with respect and dignity, and give them advice and therapies as if they were your own family member.